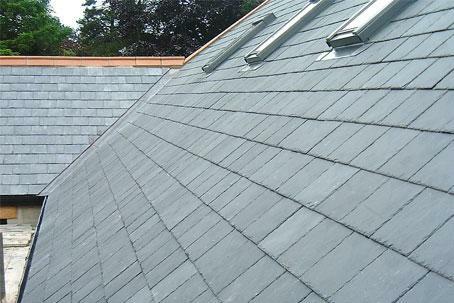 Installing a beautiful new roofline is a very cost-effective way to improve the appearance and increase the value of your property. 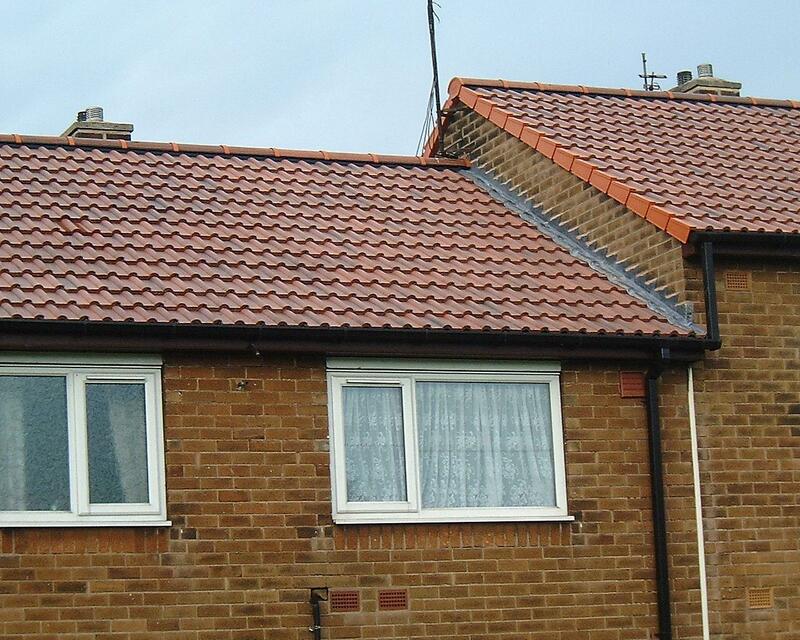 The look and appearance of your property can be made to look terrible by unsightly weather worn soffits and facias, but they are one of the easiest things to replace. Replacing these can often make your property look almost like new. 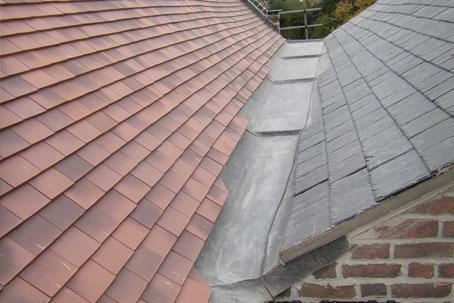 Aaron Roofing offers a high quality installation and competitive prices on all new UPVC fascias and. soffits, and also on new pipework and guttering. 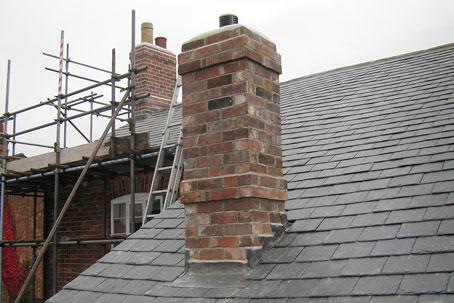 All work is undertaken and installed by our fully qualified, experienced and competent roofing team. We only use the best, highest quality UPVC products which are virtually maintenance free, they can last for decades! 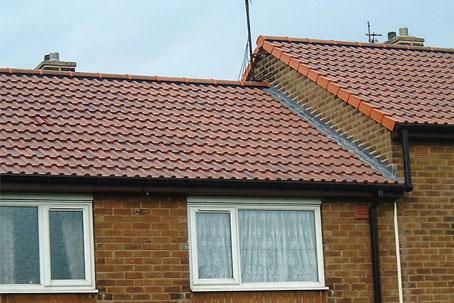 During installation, we can also replace your gutters, pipes and downspouts with high quality UPVC guttering.